Hello Everyone! 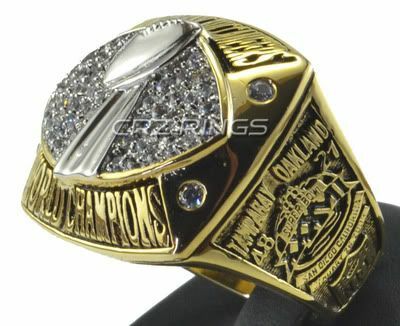 I have a limited few of these Super Bowl Replica Rings available. This is not something i will keep coming back to sell again and again. I have about three size 11's and three size 12's available. 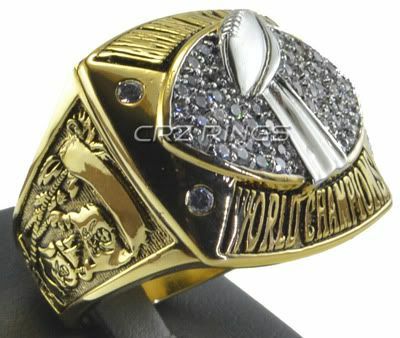 These are the highest quality replica rings available. These usually sell for over $200. 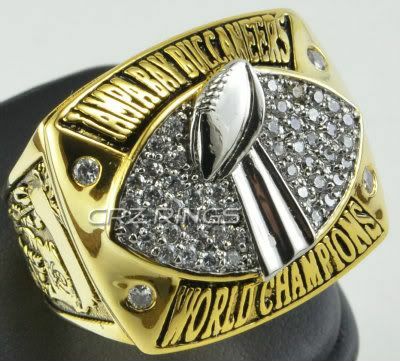 But i know this is a Buccaneers community place and im gonna let these go for cheaper to some nice Bucs fans! These will be available for $169 shipped. Very few available so if your interested, please post or PM me. First come first serve on these. Makes a perfect gift for any fan or great to add to your own personal collection. Rings will be shipped in a black velvet pouched and packaged extremely well. Free shipping via USPS with tracking number. Let Sapp know, he may be in the market for one. I was hoping I could score some tickets. I'd like to go to the game.